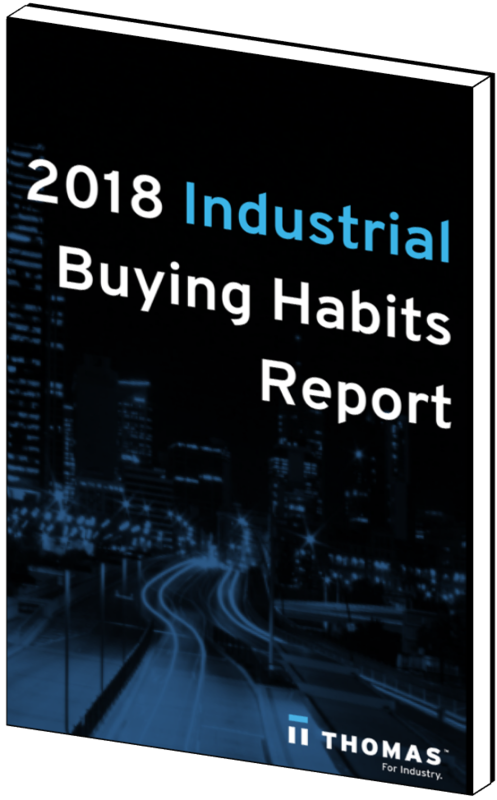 Find out how industrial buyers think, spend, and purchase in 2018. It's no secret that the industrial buying process is not the same as it was just a few short years ago. Today's buyers think differently, act differently, and purchase differently. But just how different are they? To find out, we asked.